Hi, my name is Glenn Ritchie. And I’m with the Lowndes County Democratic Party, and one of its younger members. Young people have a chance to have their voices heard in this election, like never before. It is important that you vote, this Tuesday, November the 6th, and support Democratic candidates. This entry was posted in Elections and tagged Chair, Elections, Georgia, Glenn Ritchie, Gretchen Quarterman, J.D. Rice, LCDC, LCDP, Lowndes County, Lowndes County Democratic Committee, Lowndes County Democratic Party, Valdosta, vote, young people on November 5, 2018 by lowndesdems. Turnout wins elections. 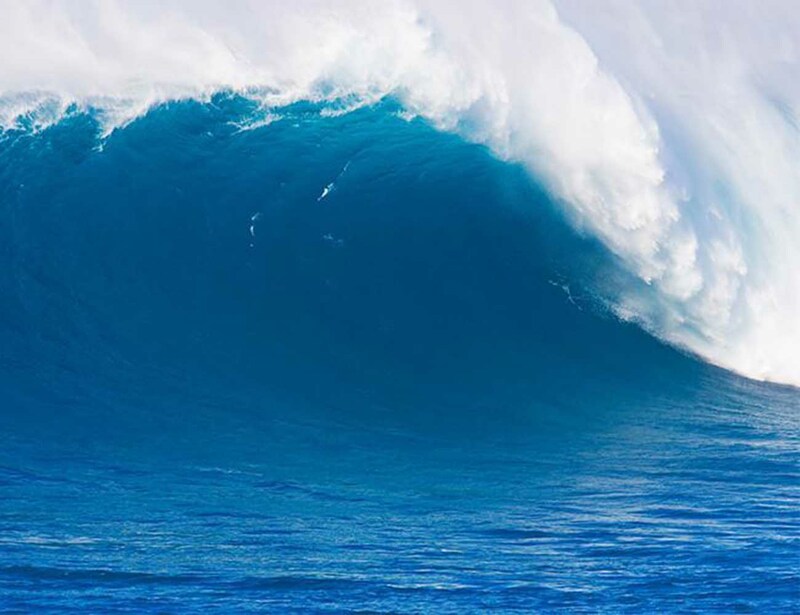 There will only be a blue wave if people canvas, call, and donate to get more people to vote. This entry was posted in Candidates, Elections and tagged 2018-09-10, blue wave, call, Candidates, canvas, Chair, Elections, Georgia, Gretchen Quarterman, J.D. Rice, LCDP, Lowndes County, Lowndes County Democratic Party, Valdosta on September 2, 2018 by lowndesdems. On Saturday, August 25, 2018, the Democratic Party of Georgia will be hosting the 2018 State Convention in Atlanta. This is the Party’s opportunity to showcase candidates and do other important things like adopt the platform via delegate vote. There are 6 open delegate seats and 3 alternate seats that will be open during this election. We will elect those seats in two different phases. During the first phase, only Post Seat Holders will be able to vote and will elect three delegates and two alternates. During the second phase, everyone at the meeting will be able to vote and will elect three delegates and one alternate. Each delegate will be responsible for all expenses related to attending the convention, including transportation, parking, meals, and overnight (if so chosen). Even if you are not interested in being a delegate and attending the state convention, please attend the meeting so that you can participate in the selection of those who will represent Lowndes on that day. This entry was posted in Elections, Meetings, Voting and tagged Delegates, Democratic Party of Georgia, DPG, Elections, Georgia, LCDP, Lowndes County, State Convention on August 5, 2018 by lowndesdems.